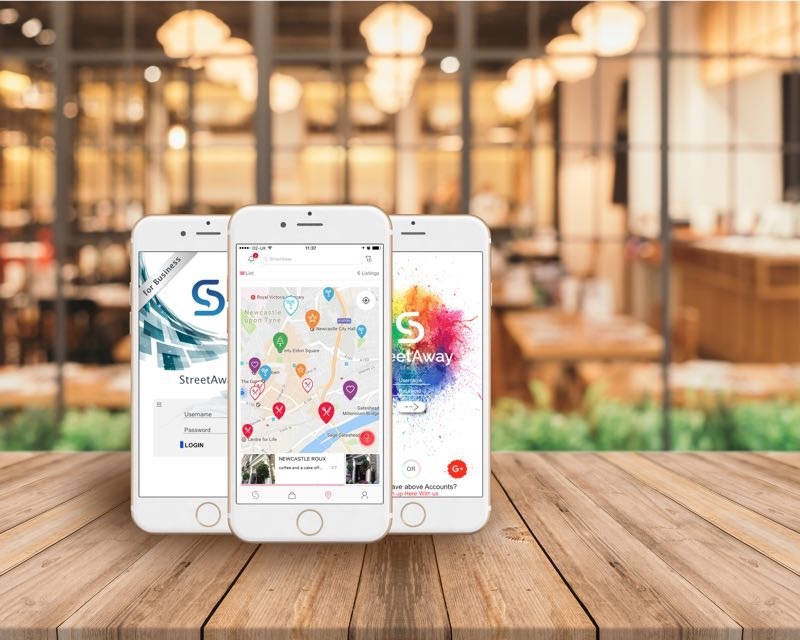 StreetAway, due to launch on September 8th, is set to be the next big player in the discount app market, following in the footsteps of tastecard. The new app will be active first in the city of Newcastle and provide discounts for various venues every time of day and every day of the week – and these will come directly to your phone when you’re near. This new style of discount offering means that you will no longer be waiting until a certain day or a specific time to take advantage of offers – all offers you receive on StreetAway will be available to purchase instantly. You’ll have access to a plethora of offers from local shops, bars, restaurants at your fingertips. The way the app works is indeed simple: offers are posted live on the app and all nearby app users are able to see them. If you as a user are interested in the offer you can reserve it or purchase it immediately – offering instant reward. As a nearby user you can then take up your reservation within 30 minutes and receive your discount at the venue. StreetAway will work with many major businesses across Newcastle and will soon be coming to Glasgow, Manchester and London so there will be no shortage of offers upon its launch. The app is available for both Android and iOS systems and on September 8th you will be able to download the app from Google Play and the App Store.